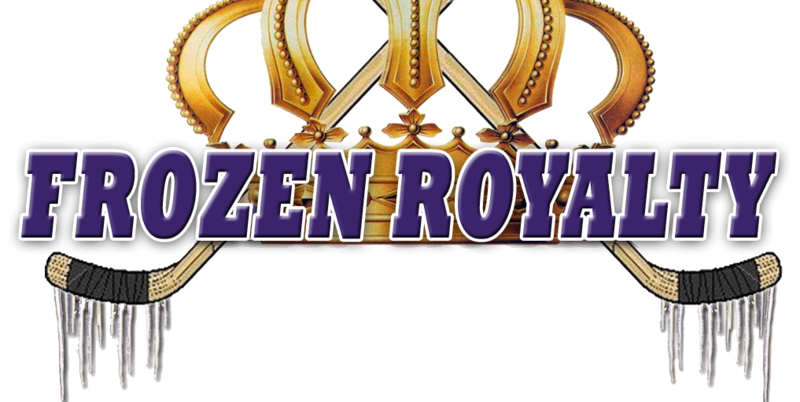 VIDEO: Includes video interview with Los Angeles Kings right wing Jordan Nolan. 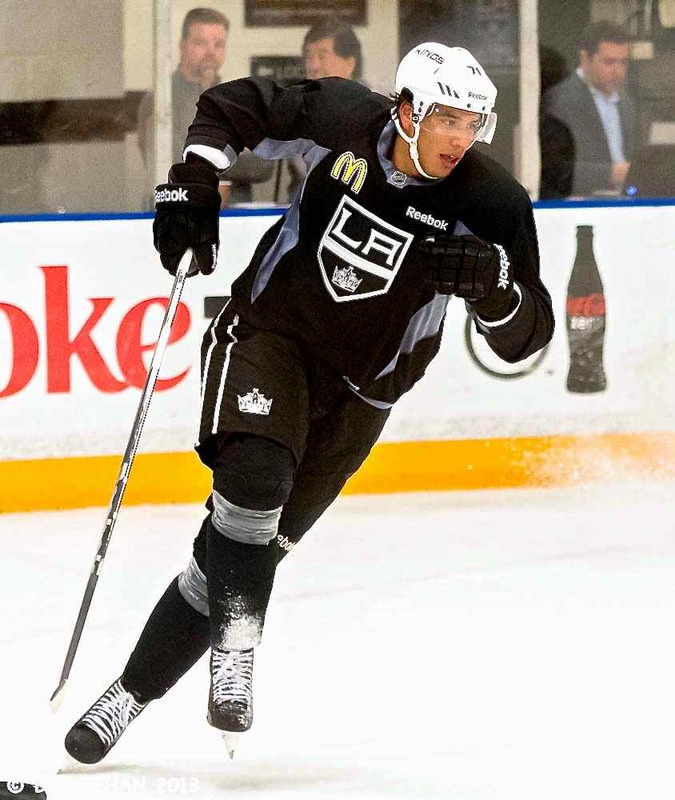 EL SEGUNDO, CA — After coming in as virtual unknowns in early February 2012, right wing Jordan Nolan and left wing Dwight King were huge surprises in the Los Angeles Kings’ 2011-12 run to the franchise’s first Stanley Cup Championship in 45 years of existence. In the abbreviated 2013 National Hockey League season, both players were noticeable once again, but mostly for the wrong reasons. In Nolan’s case, he was nowhere near the player he was during the Kings’ 2012 Stanley Cup run, when he was tough, physical, skated pretty well for his size, and was very effective on the forecheck. The reason? He came into the 2013 season with too much weight—235 pounds—on his 6-3 frame. That program included physical training and changing his diet. The changes were readily apparent during the pre-season. Nolan was quicker to loose pucks, and more physical. He also indicated that his endurance has improved. Nolan’s improved strength and conditioning has not gone unnoticed. “I feel pretty good right now, and I think it’s showing out there,” said Nolan.